Free UK Delivery, Forever.No matter how big, or small. Do you have an event, sale or message you need to shout about? 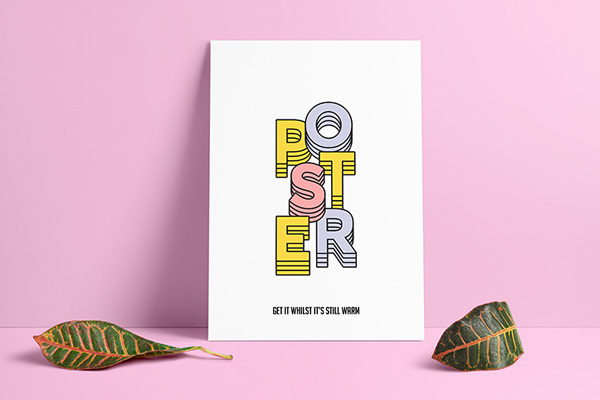 Make a big impression with a quality poster. Whether your going to be putting them indoors or out braving the elements, we have a range suit your needs. A standard piece of office paper is A4. Fold the A4 in half along the long side to make A5, and repeat the proccess to make an A6 sheet. Our team are working hard to upload our entire product range online. Copyright © Kudo - All rights reserved.